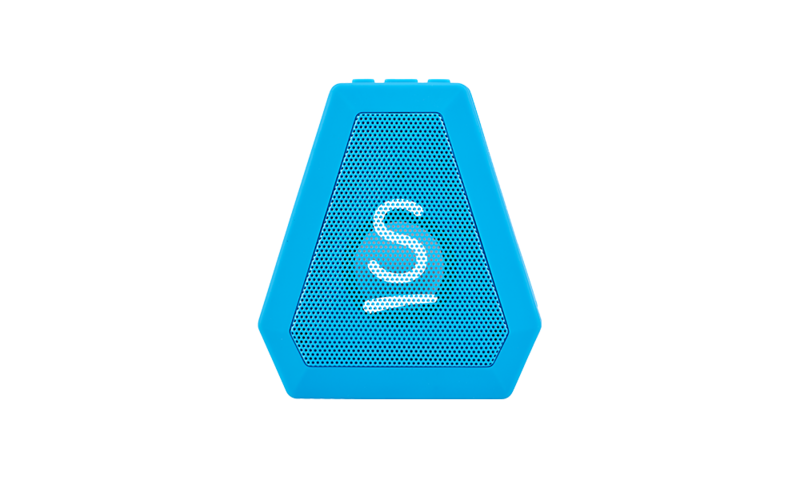 Our Smartbox Bluetooth Speaker is constructed from shockproof high impact plastic, weighs just 100g and delivers clear sound at high volume. It is also splash proof! This mini speaker comes with a useful clip so you can attached it to you, a strap or wear it using the provided lanyard.